Snapchat, the company that brought to you the popular messaging app, intends on going after Google Glass, which was labeled as a commercial failure. 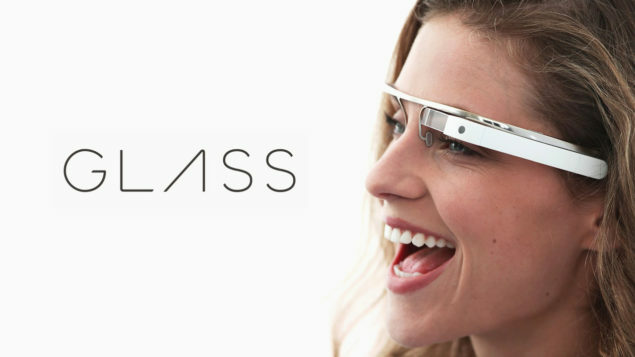 However, what does the company have under its belt that will allow it to produce a product more commercially viable than Google Glass? Let us find out. Snapchat could be secretly working on a pair of smart glasses to give Google Glass a run for its money. Not long ago, Google started putting up job openings, which suggested that the firm could be in the process on working on a new wearable. Later on, the new model name also sprouted up and it was called Google CG1. Not much is known about the product, other than the fact that it features a rechargeable, non-removable battery and comes bundled with an AC charger and USB cable (for synching purposes). Unfortunately, there was no mention of a price tag but looking at the ridiculous one that came stamped on the original product, Google will be sure not to make a mockery of its upcoming successor. 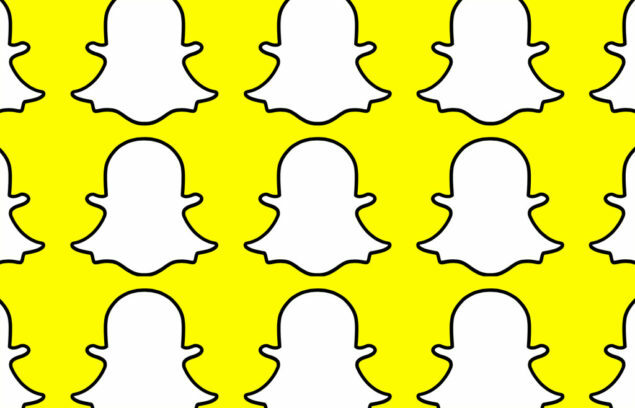 Now, we have Snapchat, who happens to be hiring aggressively at the moment. This will include Mark Dixon, a former Microsoft recruiter for the HoloLens headset, is now a prestigious member of the Snapchat. He helped the staff of Microsoft’s Xbox division and it looks like he will be dedicating a vast portion of his efforts for Snapchat. Also keep in mind that Dixon previously worked on Microsoft’s HoloLens headset, so as far his credentials go for head-based wearables, he is a solid addition to the team. Next up we have Titan Pilpski, the individual who joined Snapchat as an engineering director and who used to work at Qualcomm concerning the company’s Vurforia AR software. Other than that, Snapchat also has a job listing for a ‘3D Computer Vision Engineer’ to work in its Snap Lab division. You might be wondering how Snapchat immediately thought of this idea to begin competing with Google Glass. Turns out it did not because back in 2014, Snapchat purchased Vengeance Labs, a startup that was busy building smart eyewear and is also able to record videos of what a wearer sees. All of this evidence points out to the company producing a wearable that would be able to go toe to toe with Google Glass. The ludicrous pricing of Google’s wearable will also give Snapchat a fair idea of what kind of price point attracts the masses, so let us wait for the product to come in and you will have our two cents.